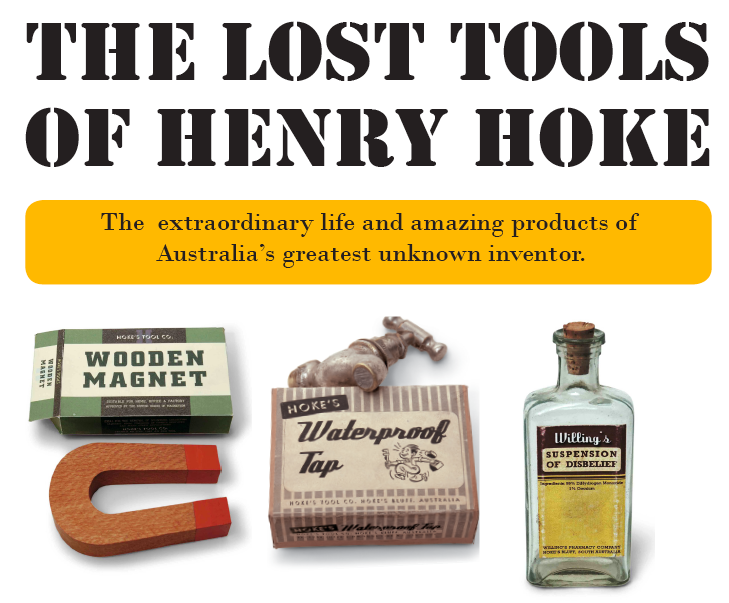 Where’s the Henry Hoke exhibition? 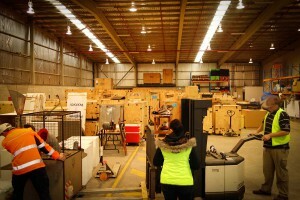 The immense Henry Hoke tool collection is currently located in Canberra where it resides in the care of the Questacon, the national science and technology centre. The researchers there are giving intense thought as to the potential uses of the collection, which does include a partly constructed Quack of Doom and the only genuine functioning analogue Random Excuse Generator (well, it works sometimes). As a result of the Question arrangements, we hope to see a whole new generation of young thinkers, scientists engineers and makers wrestle with the brilliant mind of the great Henry. Who was Wayne Sartre? And what was his advice to travellers?